The world is suffering from information overload. Everybody is screaming for attention, but very few get it. The academic world is no exception. 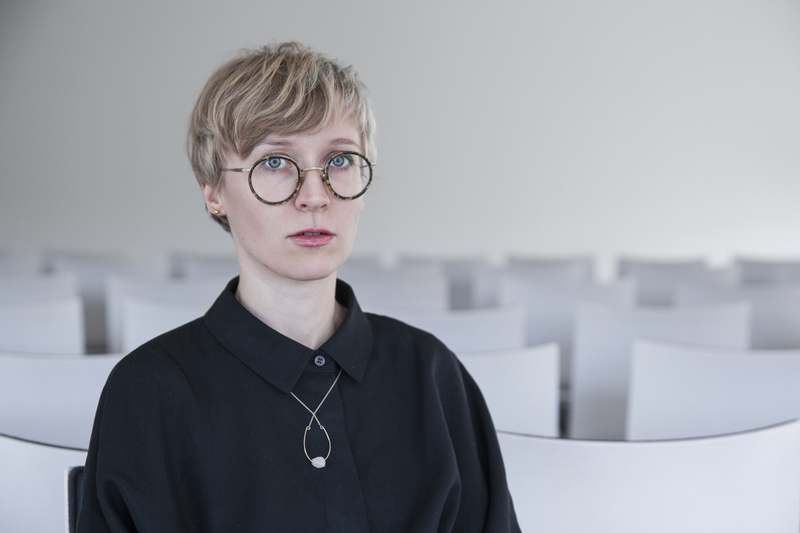 It is getting more and more difficult to have your voice heard, which is why Vilnius University Library often tests new ways and methods trying to capture the academic community’s attention. 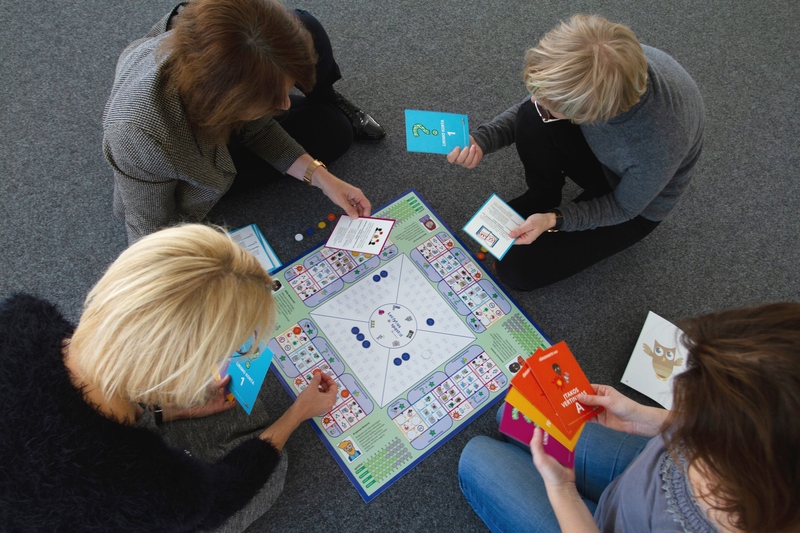 In an attempt to highlight the issues associated with Open Science and effectively gather all the community around the table, a Lithuanian Version of the educational board game “The Publishing Trap” was introduced at Vilnius University Library. There was a space designated especially for the game during Open Access Week in 2018. Students, researchers, publishers, science administrators and librarians were invited to gather around a table and test out the game. The Publishing Trap was translated into the Lithuanian language by Gediminas Auškalnis, Vilnius University Library, the graphic design was adapted by Lina Dumbravaitė, Vilnius University Library. 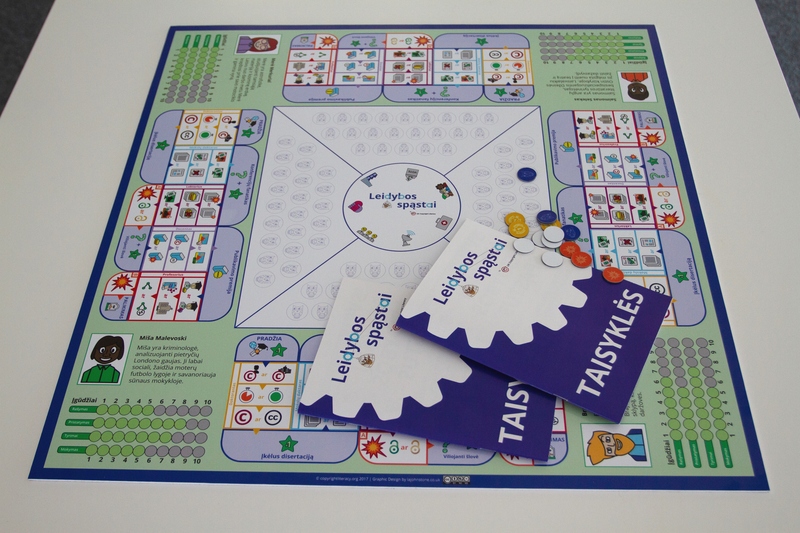 The Lithuanian version of the game is now available for all visitors at Vilnius University Library. Moreover, Vilnius University Library is planning to offer an event at Vilnius Book Fair 2019 where the public will also be invited to play the game. Previous Copyright Waffle Episode 6: Judy Nokes discusses Crown Copyright, open government licensing, crowns and cake!